Time and frequency words often cause confusion to English learners. Here are some exceptions concerning time words. Adverbs of frequency generally go before the main verb. Examples are: regularly, usually, normally, always, often, sometimes, often etc. Some of these words can also go at the beginning or end of a sentence. 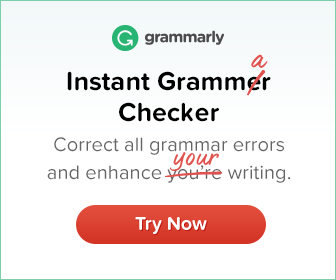 If there is an auxiliary verb, the adverb goes after the auxiliary verb and before the main verb. If there are two auxiliary verbs, the adverb goes between them. 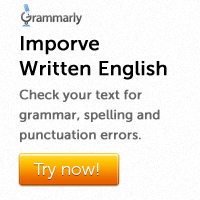 If negative adverbs go at the beginning of a sentence, they must be followed by an inverted word order. That means the auxiliary verb goes before the subject. Examples of negative adverbs are: rarely, never and seldom.